Felicity Wild is an independent specialist in samian ware. She graduated in Classics at Edinburgh and studied Classical Archaeology at Cambridge. She then worked as Research Assistant to Brian Hartley at Leeds University, where she learnt her samian ware, classifying and extending his collection of potters’ stamps, the start of a project now published, over 40 years later, as B.R. Hartley and B.M. Dickinson, Names on Terra Sigillata (2008-2012). Work as Assistant Curator at the Hunterian Museum, University of Glasgow, specialising in the Roman collections, subsequently extended her experience of samian ware in Scotland and the North. 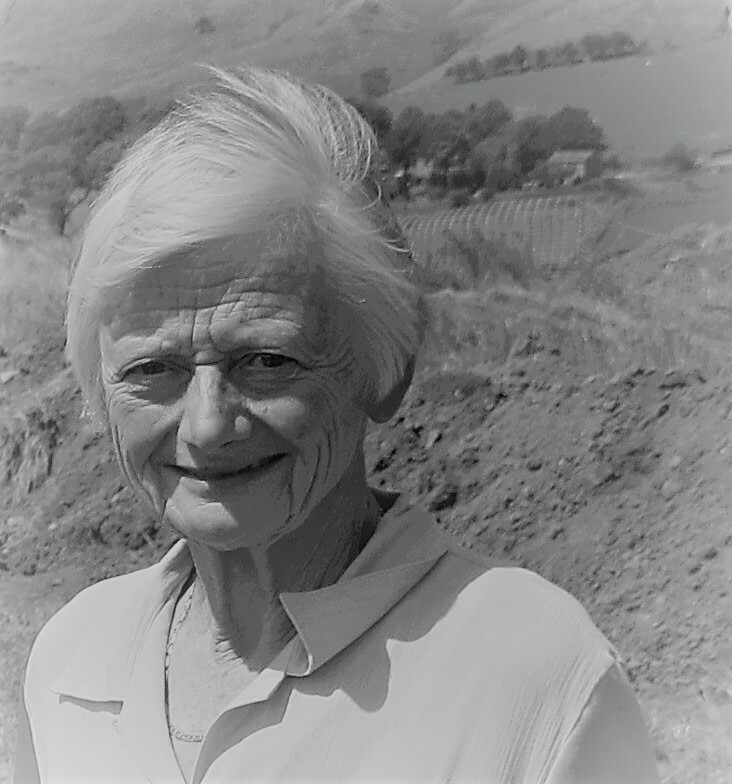 For the past 50 years she has produced samian reports for archaeological units and local groups throughout the country, particularly in Scotland, the North and West of England and the East Midlands. She was elected Fellow of the Society of Antiquaries in 1987.